Are you planning to organize a holiday party in Houston, TX? These holiday party can be tricky to organize but at Azul Reception Hall we know how to do it right! 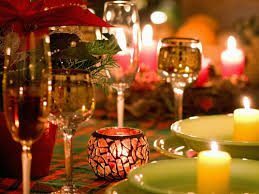 Be it a party with your co-workers or with family and friends our holiday party venues in Houston, TX with impeccable service and elegant atmosphere would make it memorable. You might have the instincts of a party animal or be sober in nature we will offer you an experience that is sure to wow you. Our event planners will work out on the details of the event to make it perfect. If you have a certain theme or idea in mind we would translate your visit into reality. Budget is never an issue as we offer you different packages to keep your wallet happy! With a large reception hall and plenty of other spacious rooms we would organize lots of fun and activities to keep everyone engaged. We offer you all-inclusive packages that include event space rental, beverage service, audio-visual equipment, cocktail tables, reception chairs and much more. Food has always been one of our specialties and we can serve you delicious dished prepared by experienced chefs. We cater to different taste buds with Asian, South American, Italian, Mexican and Chinese cuisine. 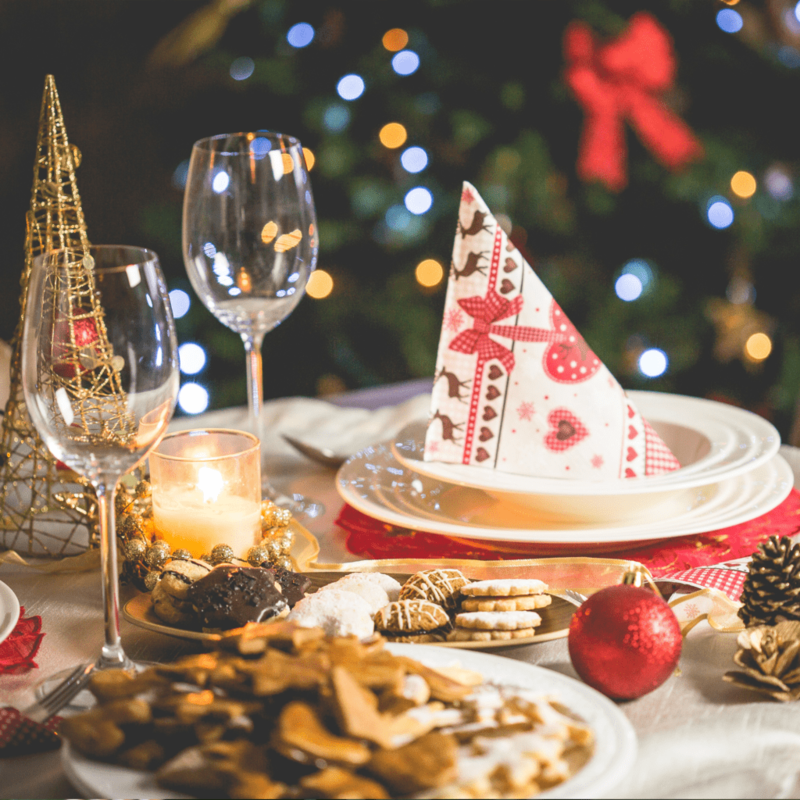 If you plan to bring in your own caterer you are welcome to do so.Our holiday party venues in Houston, TX book fast so get in touch with us now. You can call us at 713.867.8900 or drop us an email at info@azulreceptionhall.com to find out more about our party packages.